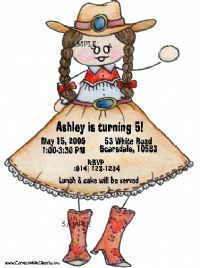 Adorable Cowgirl Birthday Party Invitations Brunette. Our fun birthday party invitations are perfect for your little ones birthday parties. 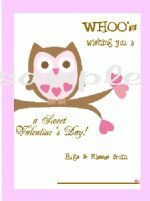 Each birthday party invitation is created with whatever wording you would like and an email sample of your birthday invitation is sent prior to printing. Personalized Invitations set the theme to your party!! 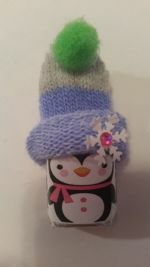 Enter Personalization for Birthday Party Invitations Here!